At S.C.A.R we believe that Training, Health and Family Structure play a vital role in the development and first steps of any dog. We don’t Just train - we educate! We take the care and safety of you and your Puppy, or Adult, very seriously. Training and nutrition are key to understanding the needs of your dog .In doing so, you will also learn the importance of letting your dog be a dog. 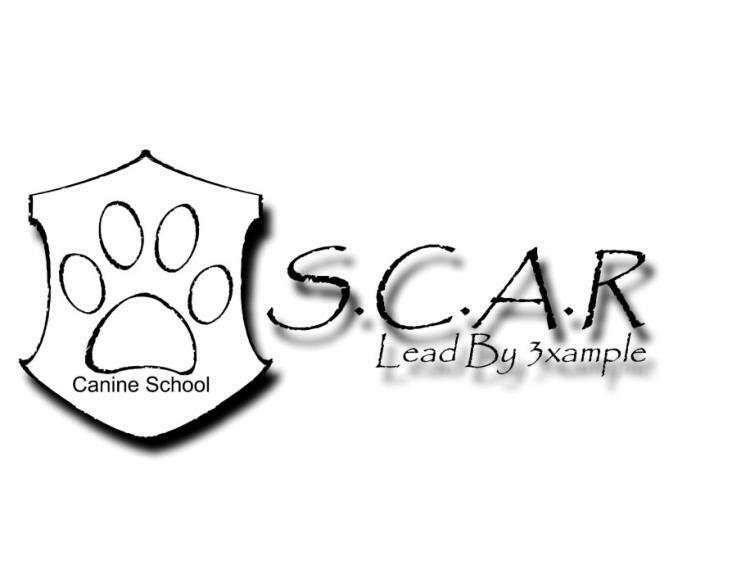 Our Instructors will guide you in Positive Reinforcement techniques, all starting in your first class whether it’s for your Puppy or Adult. Real World Training, for Real World Applications. Leaving Paw Prints Everywhere. 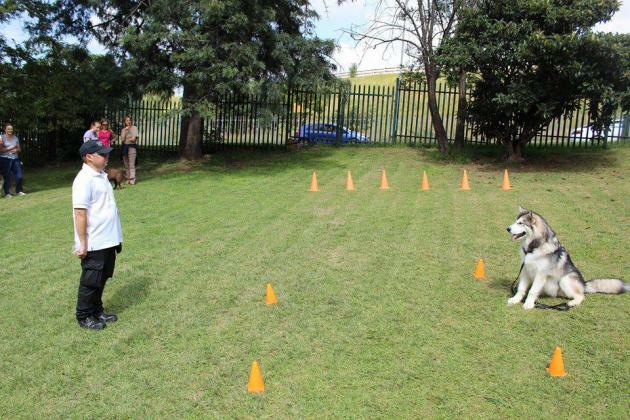 We offer:Puppy Courses are in Rand park Ridge on a Sunday morning or Private Home Lessons at your convenience.Preschool: Socializing,The introduction to Borders, Boundaries and Basic Obedience Primary School: Socializing,Borders, Boundaries,Obedience and the introduction to Real World Applications Junior High: Borders, Boundaries,Obedience and Real World Applications.